Based on true events is a sentence used heavily, but also lightly in recent years to boost ratings and create “hype” around the movie. Most of the time, that is. Sometimes events that happened in real life are so horrific that they have to be toned down for a movie. 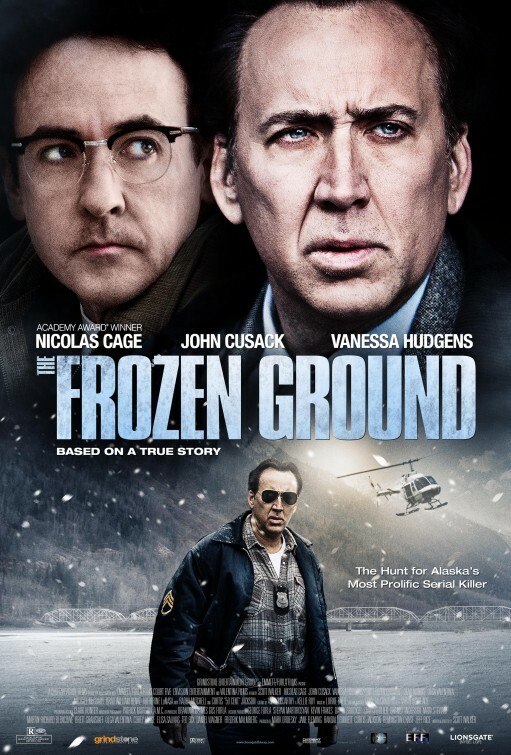 The Frozen Ground is a movie about Robert Hansen, a serial killer who lived and operated near Anchorage, Alaska (did anyone say Operation Anchorage 2: Revenge of the BoS) in the seventies and early eighties. He killed, tortured and raped over 30 women, and you can actually see their faces during the end credits. Truly horrifying. I think because of the story everyone involved in this movie gave their best, including two aging and struggling leads, Nicolas Cage and John Cusack. 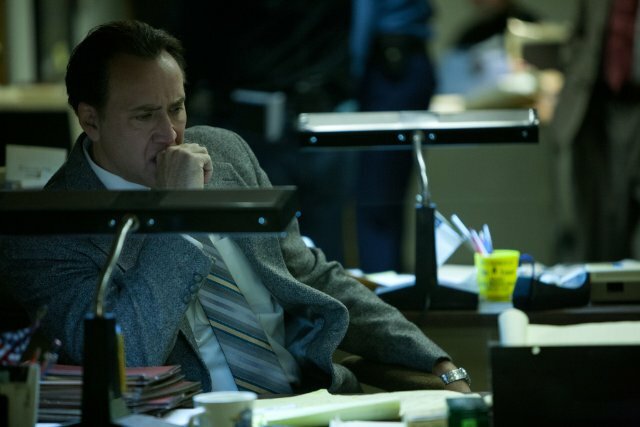 Finally, a good movie with Mr. Cage and I am liking more and more the new Cusack. I already mentioned the experience of two lead actors, Cage and Cusack, that was perhaps crucial in making this movie great. It’s like everyone involved read about the real events and said: we gotta do this right. This is a very serious and disturbing movie, not so visually but more psychologically. 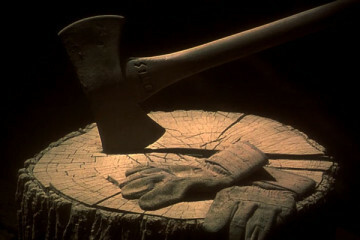 Director Scott Walker managed to create that fucked up atmosphere, without much concern how the viewer might feel. Instead he tried and succeeded to depict as realistically as possibly a mind of a serial killer. If you like this subject, I recommend that you check The Frozen Ground, and if you want to know more about the serial killer in this movie check out the link below. Fun Facts: The plane used by Robert Hansen in the movie is a Piper PA-18 Super Cub. The real life Hansen used the same aircraft type.